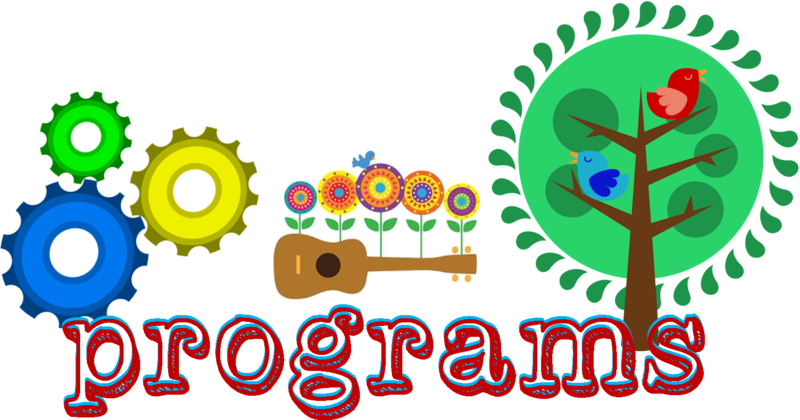 Ms. Abby and Ms. Jane offer fun, free programs for all ages! This free program encourages you to read 1000 Books books with your child before he or she enters kindergarten. Get your First Library card today! The Summer Reading Program runs from June - August each year. Print out this book or read it in your browser. It will introduce your child to our library with real pictures of the building before they visit.